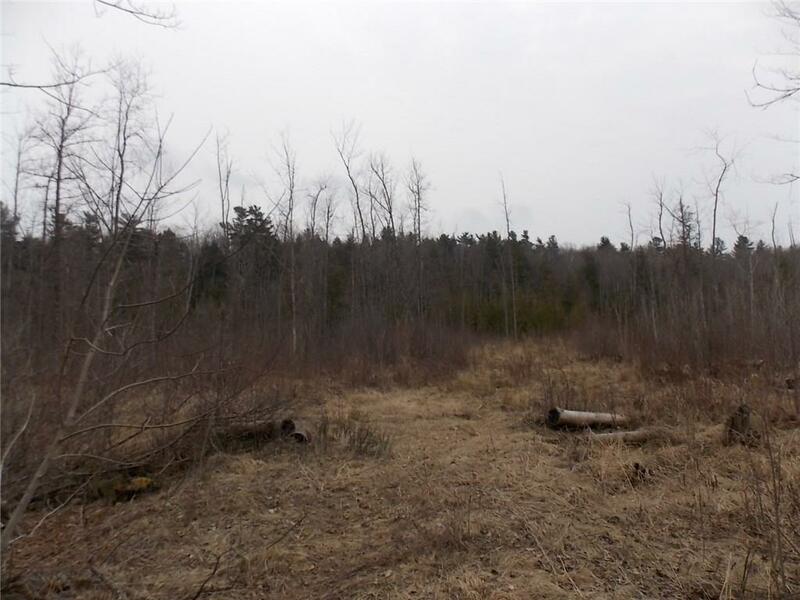 Country lot very private approx 7.6 acres wooded acres, some open areas, with mountain view on back of property. Would make a great area to set up tent or build small cabin. Great for ATV, Snowmobiles etc all at a great price!! !